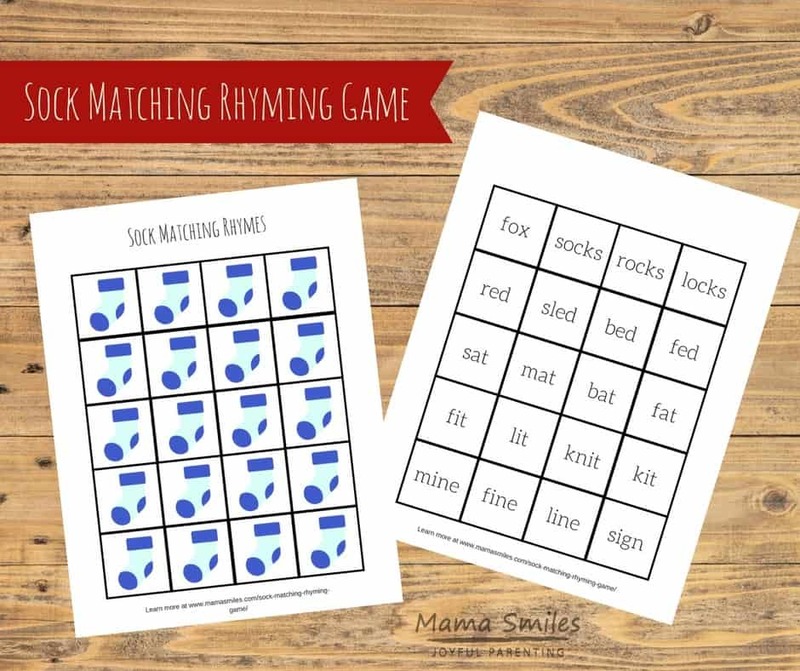 This sock matching rhyming game makes a fun introduction to rhyming for young readers. Printable includes cards you can customize with your own rhymes. Fox in Socks is this week’s Virtual Book Club for Kids pick. Playing with rhymes was Dr. Seuss’s signature, and this book is no exception. So I decided to create the opportunity for kids to play around with rhymes themselves with this fun matching game. 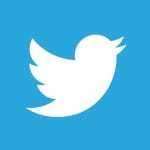 This game is very simple! Download the printable, and print it out two sided. I created some sample rhymes for the first double-sided page. I also created a double-sided page with blank squares where you can write or draw your own rhymes. You can play a standard matching game, or use the cards for memory or even a quick game of Go Fish. The red fox rocks socks. The fat bat sat on the mat. The fine sign is mine. The red sled went to bed. 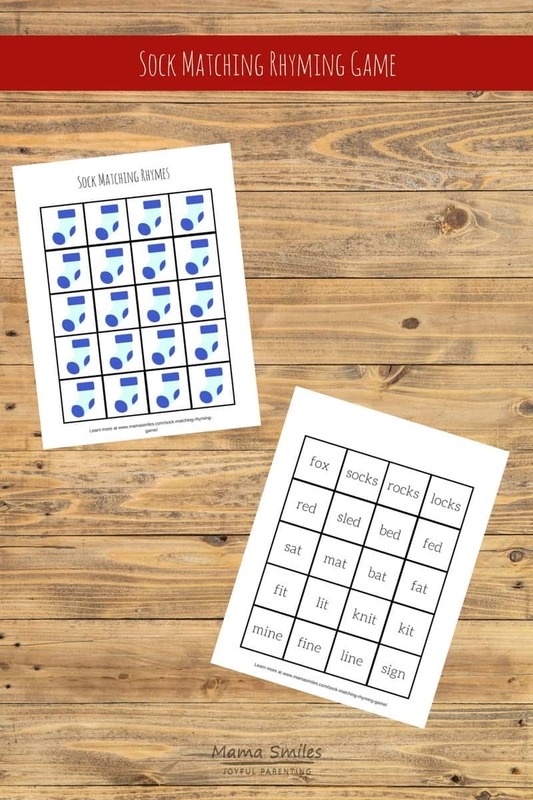 I created a second printable featuring a few rhyme filler words, as well as plenty of space for you to fill in your own. I recommend laminating these, if you plan to use them long-term. 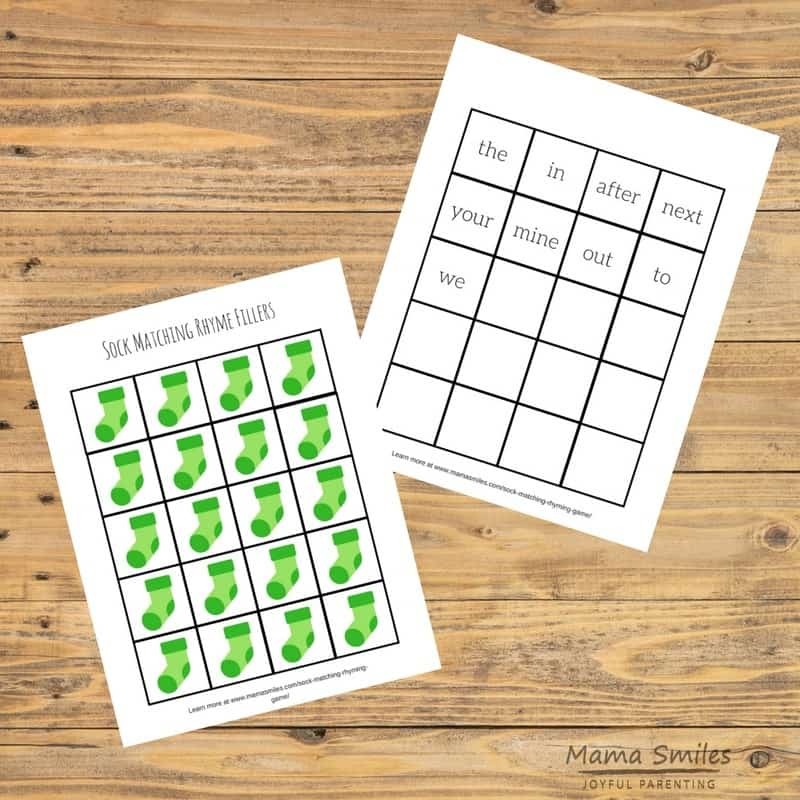 I made the socks for these filler words green, so that you can create a game: grab a few rhyme cards, and a few filler cards, and see how many sentences you can create. It’s like scrabble for rhyming! 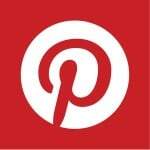 Do you have any fun rhyming games for kids? Maybe you know some great words to add to my cards? How about a fun activity to enjoy alongside Fox in Socks? 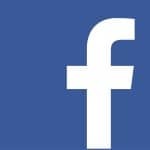 Please share recommendations in the comments below, on my Facebook page or by tagging me on Twitter or Instagram. This is so fun! I love Fox in Socks, and rhyming!!! Such a clever game! Love it!